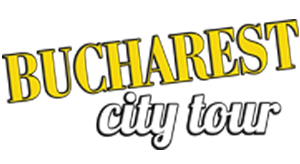 from Piata Unirii to Piata Presei Libere at 21:25. .
How to use the Bucharest City Tour voucher? - The cashier will change your voucher with a travel card which must be validated upon every boarding. 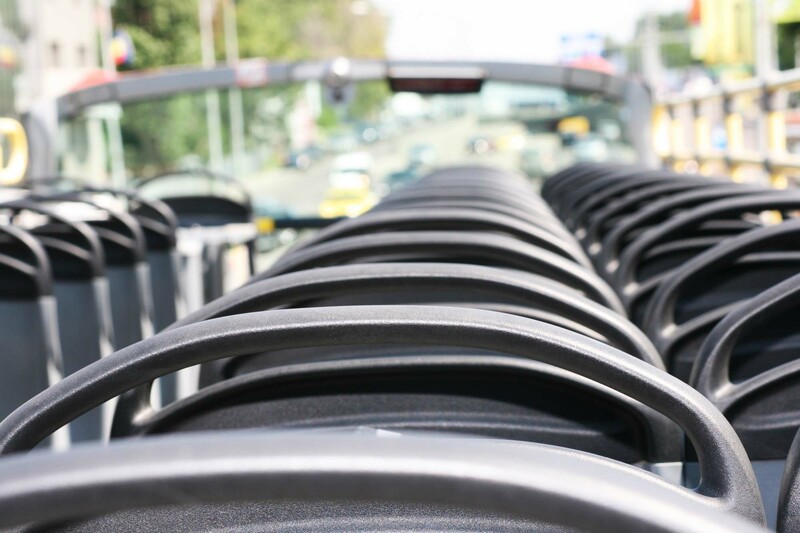 - The time between two buses is approximately 20 minutes. 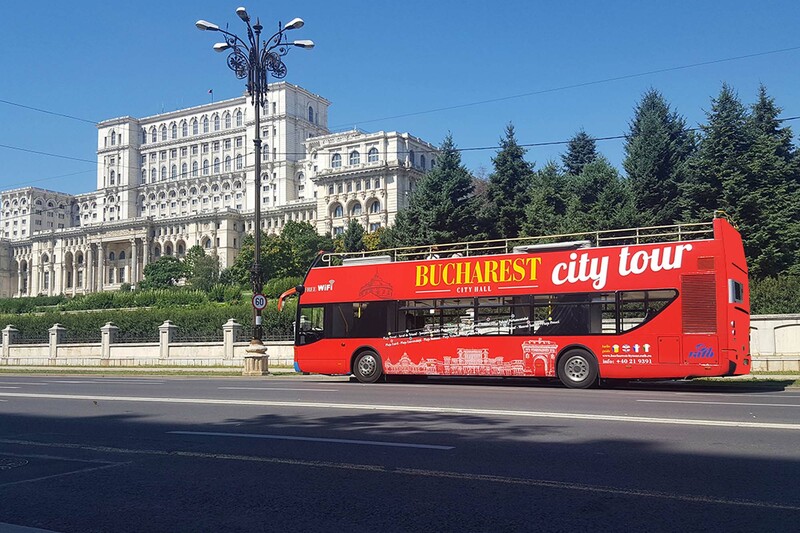 We mention that after the purchase of any of the three offers presented above, STB SA will issue the number of travel cards, with the specification that they are valid for the Bucharest City Tour trip until the end of the 2018 (31.10.2018) tourist season.